Color Temperature(CCT): Cool White, Warm White and Natural White. Facilitated by the technically advanced process, we are presenting a distinguished collection of Panel Light. Our provided Panel Light has high illumination efficiency no heat radiation. 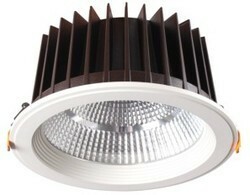 iLux LED AC waterproof COB, available from 10W to 50W, price will be vary as per the wattages requirements. 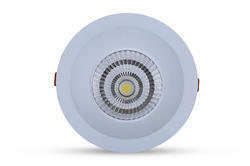 LED Source: High Power LED COB (Chip on board) with High Lumen maintenance.